World Premiere of "That's My Boy".Regency Village Theatre, Westwood, CA. 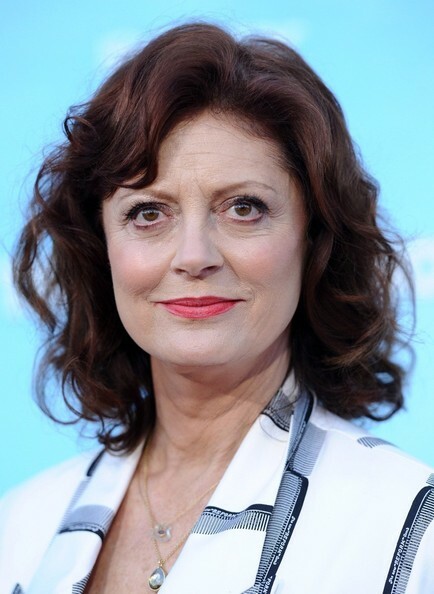 Susan Sarandon added just a pop of color to her beauty look with a coral pink lip. Susan Sarandon showed off her signature auburn locks with this voluminous curly 'do.